The serious bit. Your guests are gathered. The Groom is Nervous. The Best Man is checking he has remembered the rings. Everyone is awaiting the arrival of the Bride. 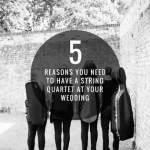 It’s a great sound to have a string quartet playing to create a serene atmosphere – indicating to your guests that a wonderful wedding is about to begin. 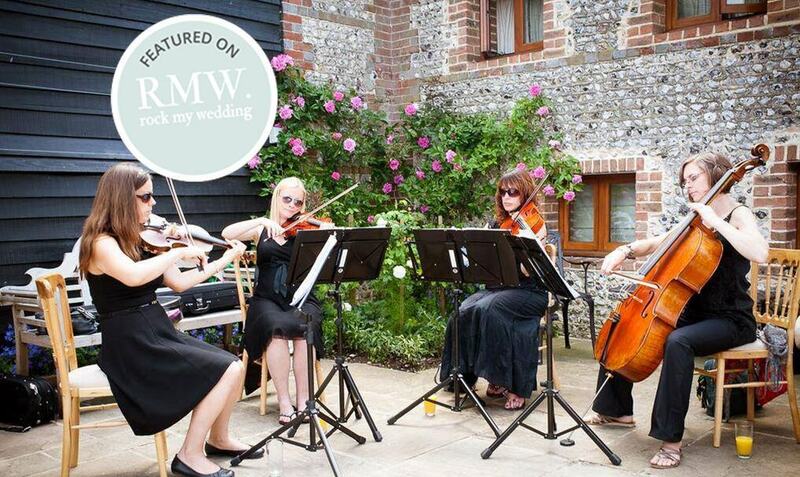 Whether you choose elegant classical music, or our amazing, chilled out versions of pop music or other contemporary music, we know that we will definitely set the scene perfectly for your ceremony. 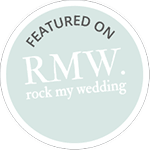 After the vows have been said, and everyone can breathe a sigh of relief, we can create that perfect transition between seriousness and celebration , providing music to a more upbeat tempo. 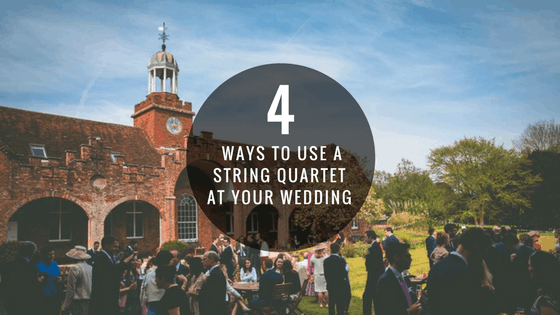 It may be that the newly wed Mr and Mrs are off having photos done, and in this situation, a string quartet playing some recognisable and memorable tunes can be a really great ice breaker. 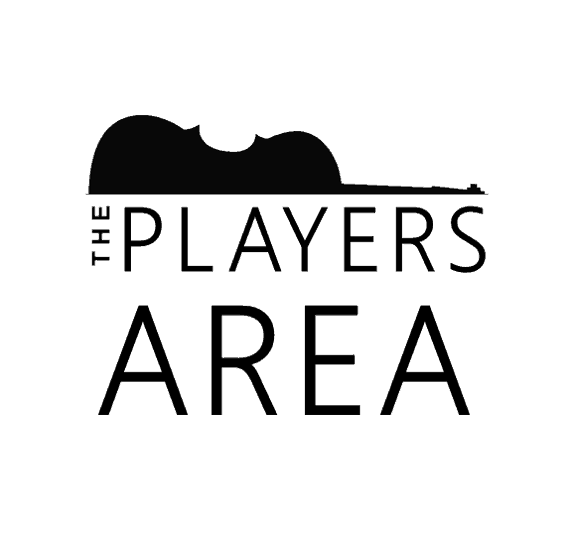 What we play can be up to you – classical, pop, jazz, latest chart topping hits! 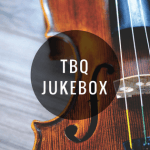 You can also use the TBQ Jukebox and let your guests select what we play. Do you trust their music taste!? All the guests have enjoyed the drinks and chatting, and now it’s time for the food and the speeches. 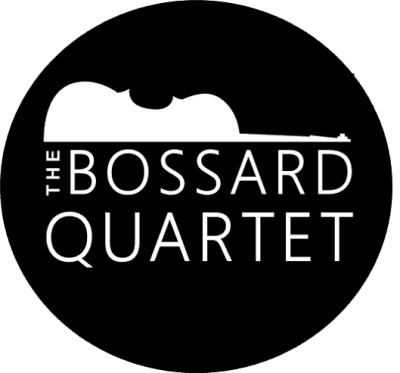 We can provide music to accompany your dinner – as guests arrive to the dinner table, we can provide calm music, and then accompany dinner with a more upbeat selection again. 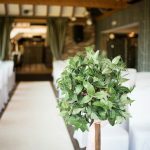 You can even choose to do something a little different and have us for your first dance.. perhaps not the most obvious choice, but we have played a tango for the first dance of one of our recent couples. Fantastic!